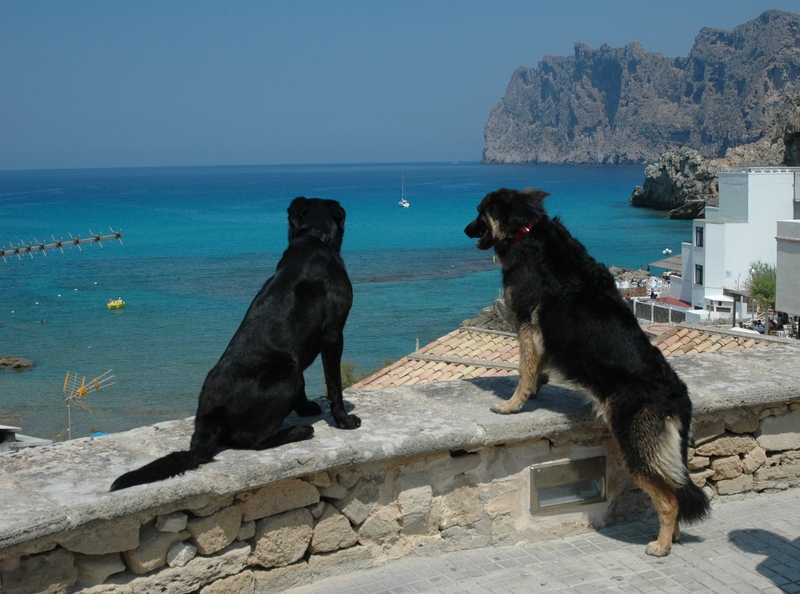 Harmony Travels (HT-G4D) is the company behind the Guide4dogs website, a pioneer, not only in Spain but in the whole of Europe, in setting up, creating and promoting Mallorca (the Balearic Islands) as a pet friendly place, for residents and visitors. For those of you who has followed my work, website, knows that I have since 2007 (exclusively since 2010) worked tirelessly on making Mallorca into a more pet friendly island. It for sure hasn’t been easy but my motto is, if you want something, go for it and make nothing (or no one!) stop you! 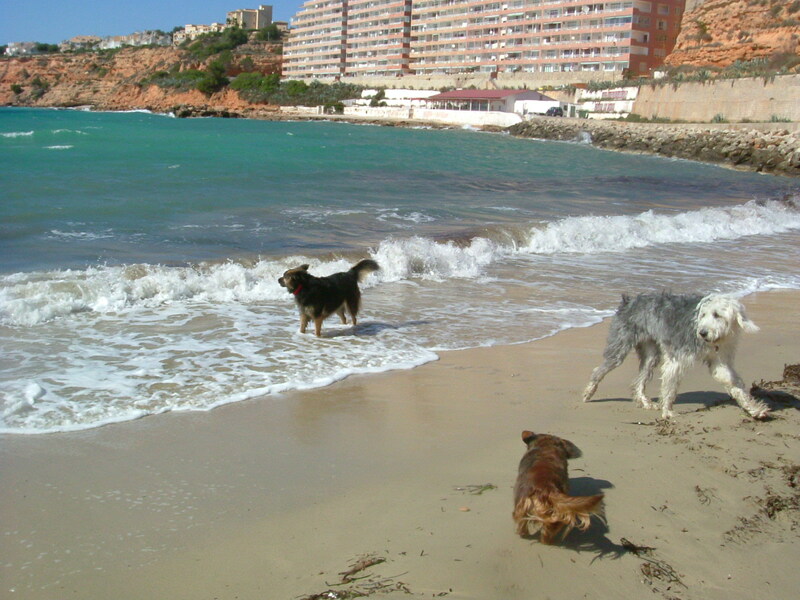 So here we are, ten years later, several –and more are due- municipalities have made great changes; dogs can now access several beach areas during the whole winter, we got six all year-round areas for them to go and swim at and in Palma we got seven busses admitting dogs, there are also more dog parks and other positive changes on the way. So dear dog owners the future is looking bright! After one year of silence (due to personal health and other matters) I would like to share a short update to what happened with my biggest project so far; the unique dog holiday flight. After two attempts (2016 & 2017) involving two years of nonstop working on the project it all ended with an enormous personal disappointment, and of course for everyone else that has been involved also wishing for its great success. It was a devastating blow and it really pulled the air out of me. However with all my experiences so far working on making positive changes in our society I should have known this could have happened, but it really wasn't in my mindset. Everything was planned in detailed, (expect from the pullout from the company!) and it should have gone off; had we just had that support to book the plane for us. Finally I want to express how very grateful I'm to all the people who helped with this project (you know who you are!) and of course to all of you dog owners that has -and still are- contacting me interested in the flights. Love to you all and please stay with me! All together we can still get the first dog flight going and achieve those changes we want to fly better and safer with our pets! With this in mind, please check out the questions below and if you answered YES to all of them then you can end up being one of the very first pet owners to fly with its pet in a chartered plane ONLY for DOG OWNERS and their PETS, in the cabin, the first one in the world! Do you live in Sweden, France, England or Germany? Is your dog calm and good with other dogs? Do you want to travel, during first week in November, to Mallorca (in the cabin) with your dog (up to 30kg)? Do you want to be in the group of making history? Do you want to help to make changes for yourself and other pet owners?